Visitors are always gathering around a humming kitchen, so why not give them something unexpected to look at? Adding a small collection of casual art pieces creates an instant focal point for conversation. 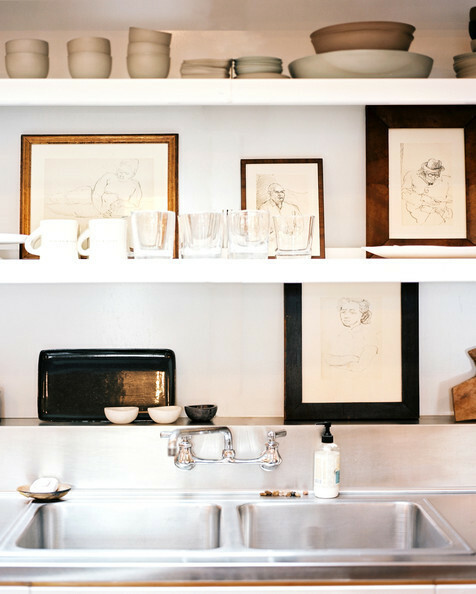 Here are some ArtStar works perfect for your kitchen!